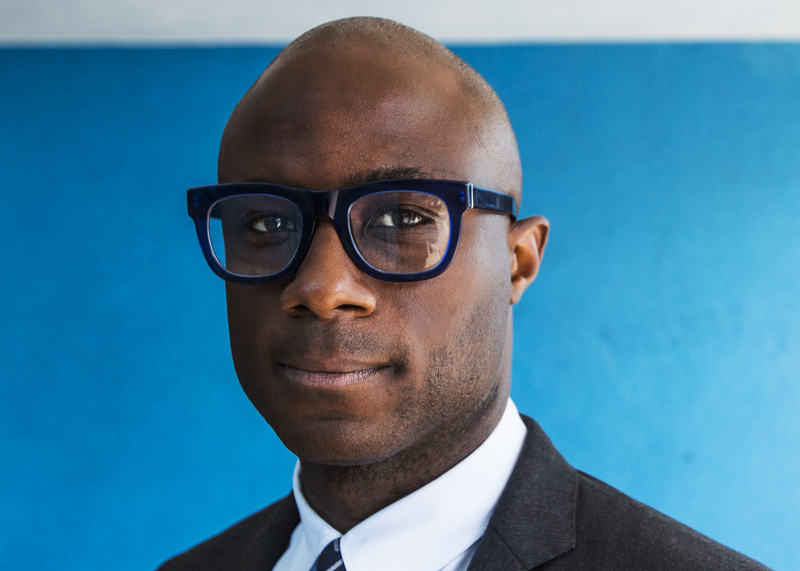 Academy Award winner Barry Jenkins feature film debut, Medicine for Melancholy (which had its world premiere at SXSW in 2008) was hailed as one of the best films of 2009 by The New York Times. Jenkins received an Academy Award for Best Adapted Screenplay for his second feature Moonlight, which won Best Picture at both the Oscars and the Golden Globes (Drama). His upcoming projects include adaptations of If Beale Street Could Talk and The Underground Railroad. Session will be simulcast to Ballroom BC at the Austin Convention Center, as well as Room 5 at the JW Marriott.